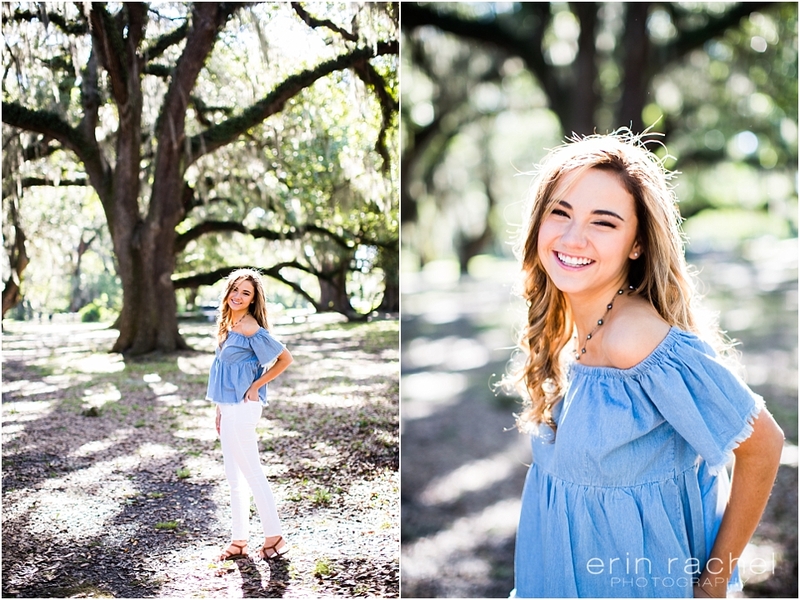 When I heard that Maureen wanted to have her senior session at City Park in New Orleans I was thrilled. This is one of my favorite spots…it’s always beautiful, no matter the time of year…it’s very iconic to our area yet there are so many “off the beaten path” areas that really are beautiful and make sessions a lot of fun. THEN…when I heard Maureen wanted her pup to come along, I was even more excited! 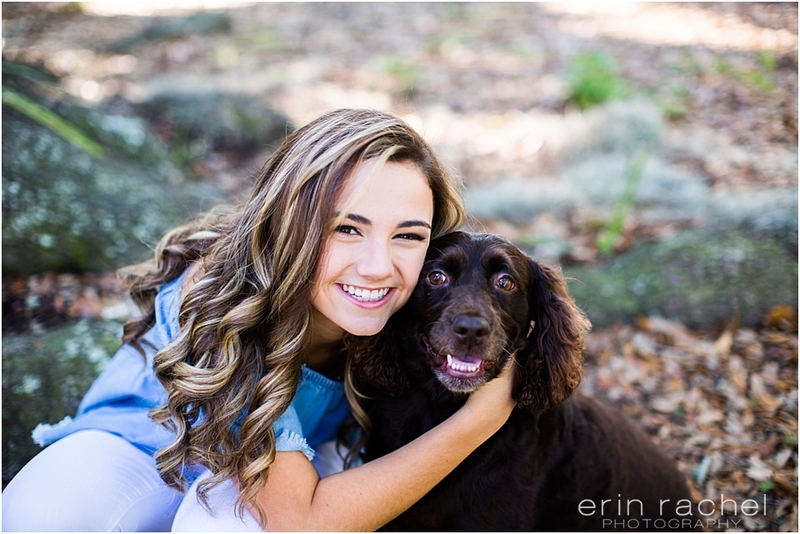 I love when the four-legged family members hop in some of the pictures because I know it’s super meaningful and special…plus they are always an additional cutie! 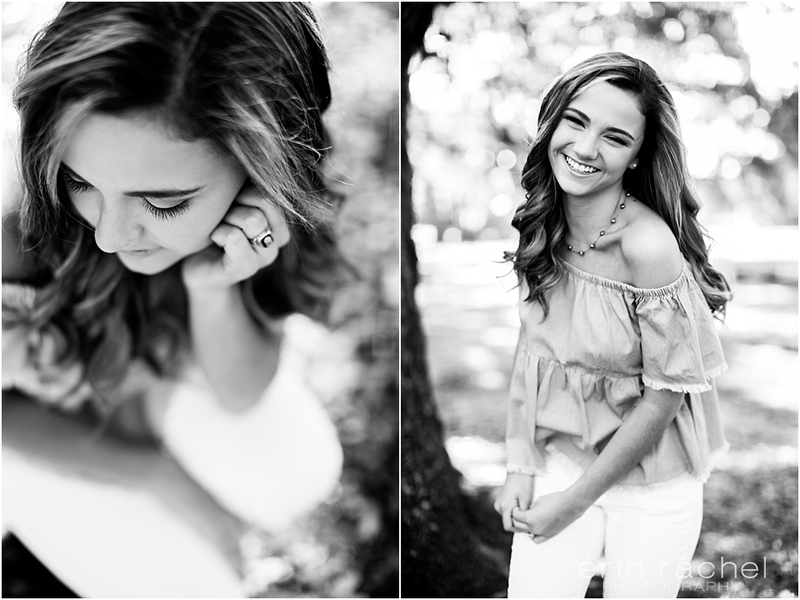 Maureen you are gorgeous and I’m so thrilled to have had so much fun with you at your session and capturing this milestone in life! Best luck as you embark on this next season in life! !